Congratulations to Mario M. of South Carolina, winner of this week's prize in the link submission contest. 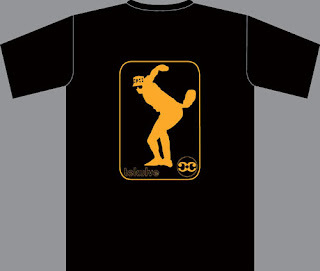 Mario wins the Kent Tekulve T-shirt, courtesy of Watchyourbacknyc.com. Congrats also go out to Joe E. (aka "Gambit27aa") who won the Mondesi March Madness contest. He received a $75 gift certificate to www.steelcityauctions.com for his effort. New contest will be up shortly!